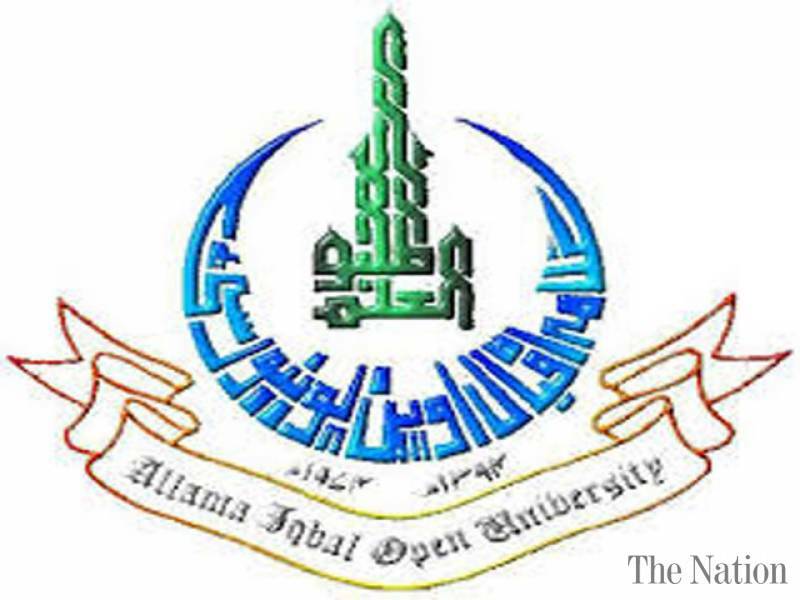 Islamabad, Allama Iqbal Open University Islamabad is going to start the AIOU ADC, ADE, B.Ed and BA class spring semester exams 2018. The exams department of AIOU has issued the AIOU date sheet for the spring semester exams 2018. The written papers will be conducted from 22-10-2018 and final papers will be held on 04-1-2019. The papers will be conducted in the evening time starting from 02:00 pm to 05:00 pm. The candidates will note the date and time of their papers and they will appear in the papers on the given schedule.